Confused about ObamaCare? You're Not Alone! Not to worry . 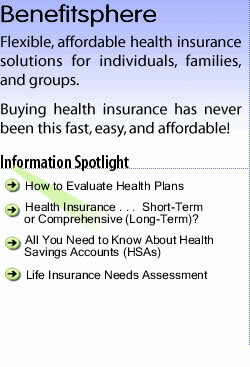 . . all of the plans on this site are compliant with the Affordable Health Act (ACA) guidelines. 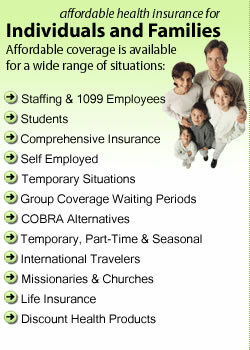 We meet all the requirements for major medical and indemnity plans as defined in the "ObamaCare" legislation. 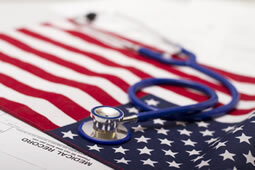 We stay on top of and are compliant with all the revisions that are continually being issued by the Health and Human Services (HHS) department in Washington DC. So you can shop with confidence at Benefitsphere. 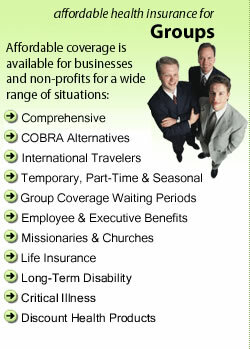 © Copyright 2005- Benefitsphere, Inc. All rights reserved.